Buy a Shirt, Fund an Arts Scholarship! Buy online or give us a call at (248) 344-0497 for the Be a pART of it! 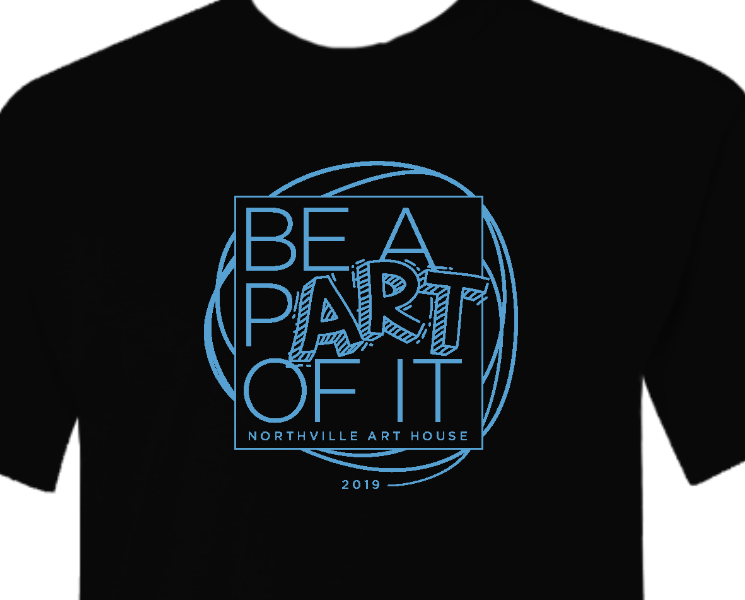 T-shirt to support the Arts in your community! 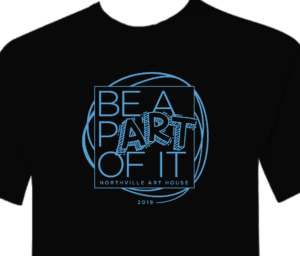 The proceeds from each purchase fund an arts scholarship for a graduating Northville High School senior as well as community-focused art programs presented by the Northville Art House! Order yours online today and Be a pART of it! Thank you for your support! !